Skills and Abilities: Skilled in armed and unarmed combat. Private Augustus “The Cole Train” Cole or Gus was once a successful Thrashball player known for his hard-hitting and flamboyant style. 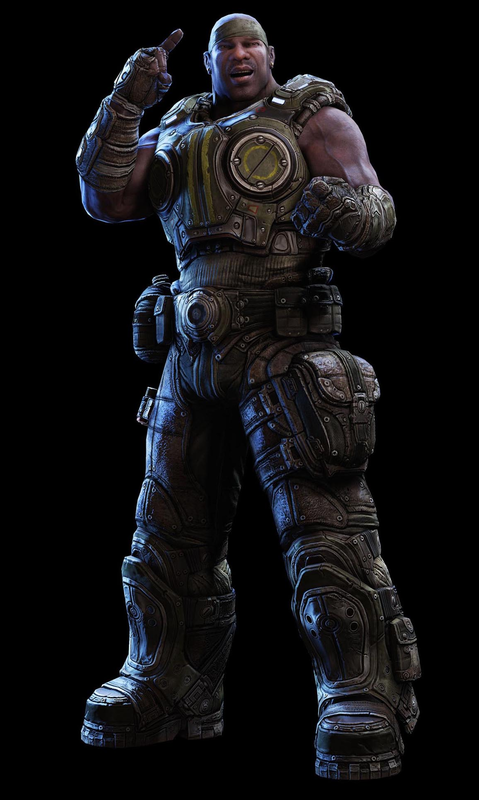 After Emergence Day, Cole joined the military as a soldier to defend earth. ← Fear itself- The American Panther? !